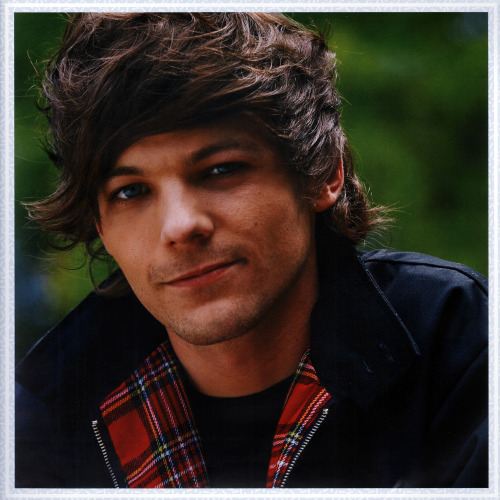 2016 Official 18-Month Calendars. . Wallpaper and background images in the একমুখী club tagged: photo one direction 1d louis tomlinson tommo. This একমুখী photo might contain প্রতিকৃতি, ধনু, and চতুর. What makes আপনি beautiful ( Fanfiction ) Chap 18 Part 1:The secret!